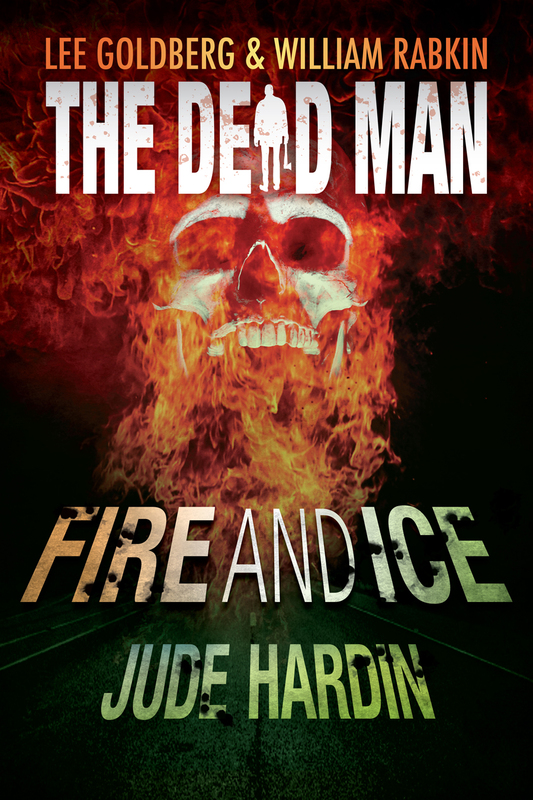 I know I said Dead Man #8 was the best in the series , but #9, Fire and Ice by Jude Hardin, is giving it a good run. 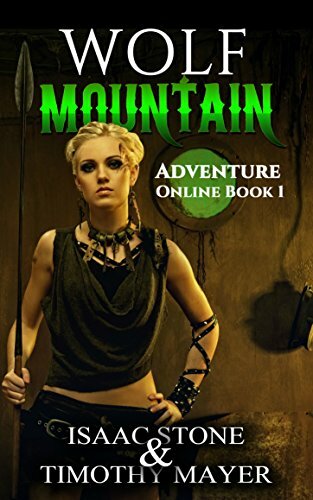 Written by another member of the Dead Man series “posse”, Hardin is able to create a realistic novel about what happens when a chemical worker goes postal. And Matt Cahill, the born-again avenger from the West, is in the middle of it. Note to future fiction writers: get some real world experience before you try to write The Great American novel. Hardin has been out in the real world a long time and it shows. If that doesn’t grab your attention nothing will. The novelette is divided into time codes as opposed to chapters. It takes place over a 6-hour space in the Nitko Chemical plant in Copperhead Springs, Florida. Kevin “K-Rad” Radowski, a former employee has decided to destroy the plant where he’s worked for many years and kill everyone in it. There has been of work place shootings over the past few years and this book brings them to mind. I don’t want to go into K-Rad’s reasons, but Mr. Dark has had plenty of material to work his evil on him. So how does Matt Cahill figure into all this? He’s decided to take temporary work at the chemical plant. While traveling along Highway 95, Matt had spotted a billboard advertising Nitko Chemicals. To everyone else the picture of the man on the advertisement appeared normal, but Matt saw a vision of it with the face of corruption. Knowing this meant the work of the fiendish Mr. Dark, Matt decided to travel to Copperhead Springs and investigate. The book’s title comes from the products Nitko Chemical creates. “Fire” and “Ice” are two products sold by the company to clean printing presses. The employees work all day mixing the reagents for the products, processing them, and selling to the end user. And they do this in a plant that doesn’t have air conditioning. The author worked as a supervisor in a chemical plant and it shows. Having worked myself in the chemical industry for 30 years, I can testify the book feels real. Hardin is able to capture the type of people who work in these places. There’s little room for advancement. Most of the employees barely get by on their meager wages. He accurately shows the hierarchy which runs the company. My only complaint is that most of these places use a lot of temporary labor which speak little English. The Nitko people all seem like rednecks. The plant goes on emergency shut-down when K-Rad starts killing. Matt finds himself trapped inside with the rest of the employees. But he knows Mr. Dark is behind everything. Dark makes a brief appearance and proceeds to make the bad situation worse. I don’t want to give away any more of the plot . Fire and Ice had me looking for reasons to continue reading. I continue to be amazed at the level of writing for this series. Do buy a copy of this episode.